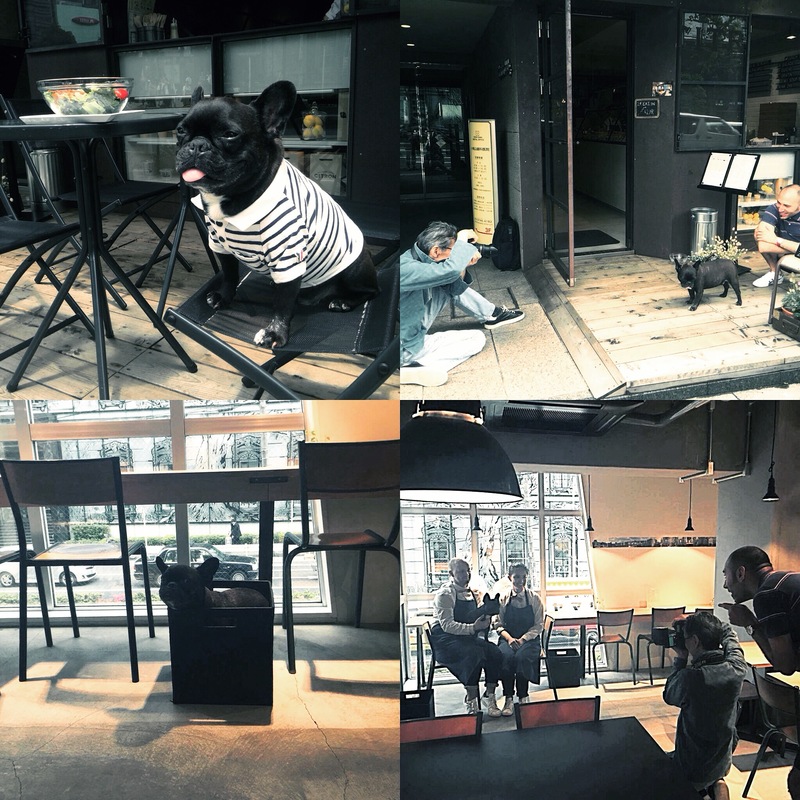 🍋🐖 Yesterday “Wan” (Japanese magazine about dogs) team came to CITRON to meet Raymond for a shooting and interview 😃. Their July issue (released mid June) will be a special “French Bulldog” edition. Our famous Raymond could not be happier….